Sebuah sistem manajemen konten (Content management system)yang dapat anda peroleh secara gratis, sebuah sistem sederhana yang kali pertama dibangun dari nol oleh sdr. Ari Rusmanto yang diberi nama Shoolhos. Seiring berjalannya waktu CMS ini ada beberapa perbaikan kode oleh sdr. Fauzan A Mahanani kemudian berubah nama menjadi CMS Formulasi. visit this link. Johny Si Ganteng template made in magazine style with a white, black and blue color. 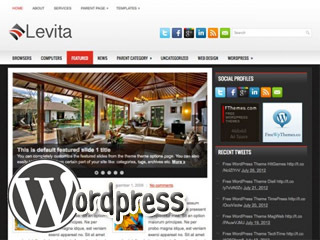 This is a free magazine style blogger template for more SEO, I added this template with tag H1. You can use this template for portal news blog with automatic recent per category. It's a 3 column blogger template with one sidebar in the right, 3 column footer, magazine style blogspot template, automatic featured content slider, categories tab view widget, automatic slider carousel, ads ready, pagination for blogger ready, dropdown menu, tab view menu, support tag H1, clean design template, and more. This template designed for portal news blog with daily updates. Feel free to use this template, and for more detail about how to customize this template please visit this link. CarGam Manga Zine was modified by caragampang.com, based on Johny Wuss template, he made this template with magazine style. This blogger template is a free to use, you can use it for daily portal news. 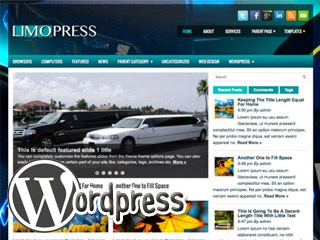 It's a white and black color with 3 column blogger template with one sidebar in the right, and automatic recent per category, 3 column footer, magazine style blogspot template, automatic lofslidernews, ads ready, dropdown menu, clean design template, and more. This template designed for portal news blog with daily updates. For more detail about how to customize this template please visit this link. 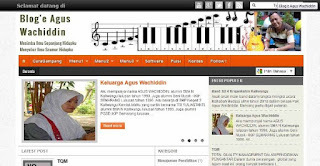 LK Majalah, premium gratis blogger template, SEO friendly, bahkan Anda dapat mengatur tag meta dan kata kunci, dan iklan siap. Fitur dengan menu navigasi, slider, video, kotak pencarian, autoreadmore, multi kolom dan banyak lagi. Cocok untuk bisnis atau blog majalah. begitu banyak tempat untuk menambahkan fariasi gadget sesuai kebutuhan. Ganti kode favicon dibawah ini dengan favicon anda !! 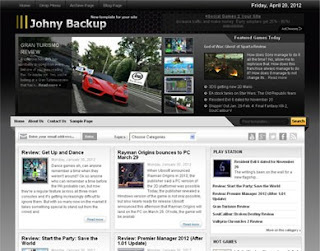 JSN Epic Free J2.5 Joomla Template is very good business categories joomla themes with some feature like blue gradient color for main background, slider feature support, very good themes with 4 columns layout, 3 column footer, slider for feature post is all feature for this themes and very good for business sites. Download JSN Epic Free J2.5 Joomla Template at Joomla Templates Gallery. Wedding in Milwaukee, Wisconsin is a dazzling event. Some of the best wedding sites are these Wisconsin wedding mall, etc. There are several resources based in Milwaukee that provide for services related to organizing weddings in Milwaukee. You can get all the assistance related to wedding photographers, wedding dresses, caterers, florists, etc. The Purest is a free blogger template custom design with 1 Left Sidebar, 2 Column, Blogger, Fixed, Floral, Girly, Personal, Pink, White, Wordpress Look, and you can download The Purest blogspot template for free only in ZoomTemplate.